ONI Bureau: The Special Vigilance Court in Bhubaneswar awarded 3-year jail term and fine of Rs 75, 000 to Senior IAS officer Vinod Kumar who surrendered before the Court in Odisha Capital today. 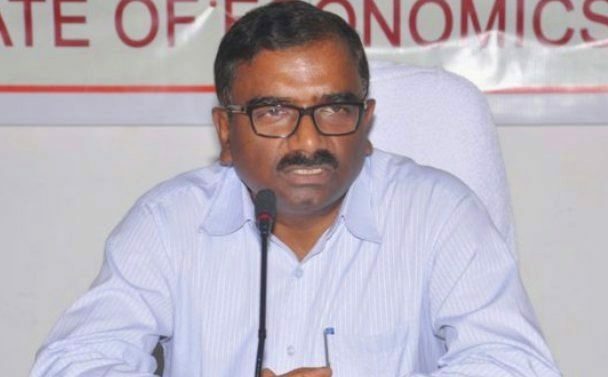 Earlier last month, the Special Vigilance Court convicted senior IAS officer and former director of ORHDC Binod Kumar and five other persons in connection with the Odisha Rural Housing and Development Corporation (ORHDC) scam of 2001. Earlier the Orissa High Court directed Vinod Kumar and 4 others to surrender before Special Vigilance Court in Bhubaneswar on August 4 in connection with ORHDC financial irregularities. Later the Court granted time till August 10 to surrender.